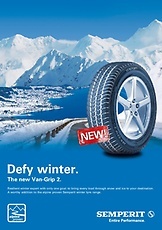 Brings every load through snow and ice to your destination. 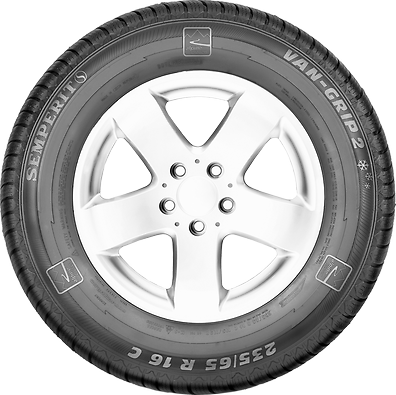 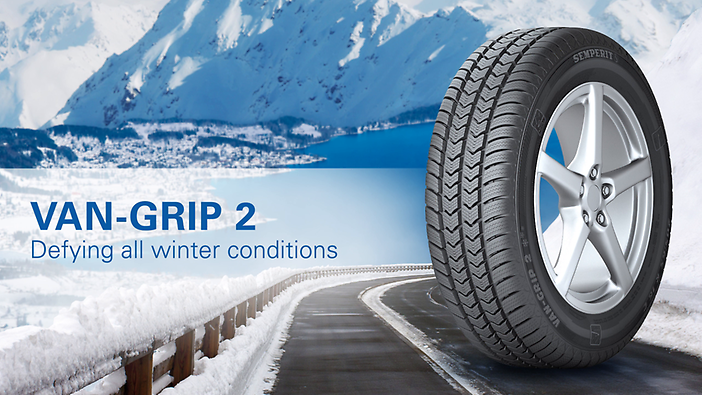 Significantly improved grip and shorter breaking distances, even under heavy load thanks to improved interlocking of the tyre on snow-covered roads. 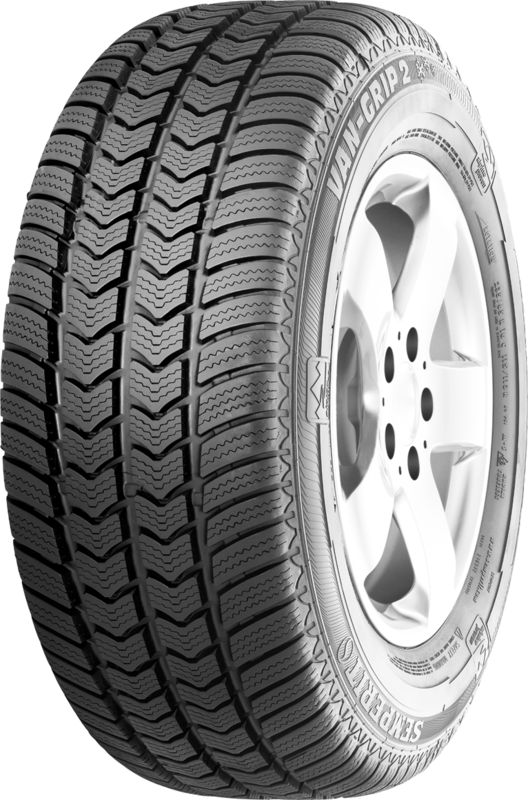 Due to wide tread pattern grooves water is dispersed more efficiently for safe driving on wet and slushy roads. 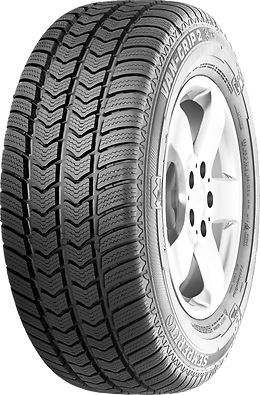 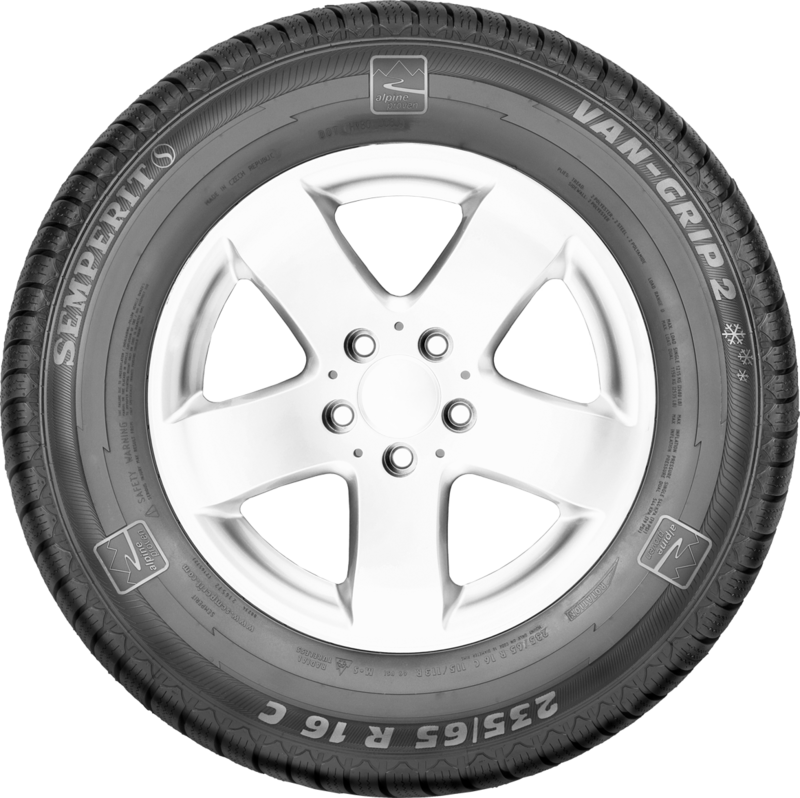 Improved rubber compound for excellent grip and reduced rolling resistance which results in lower fuel consumption.